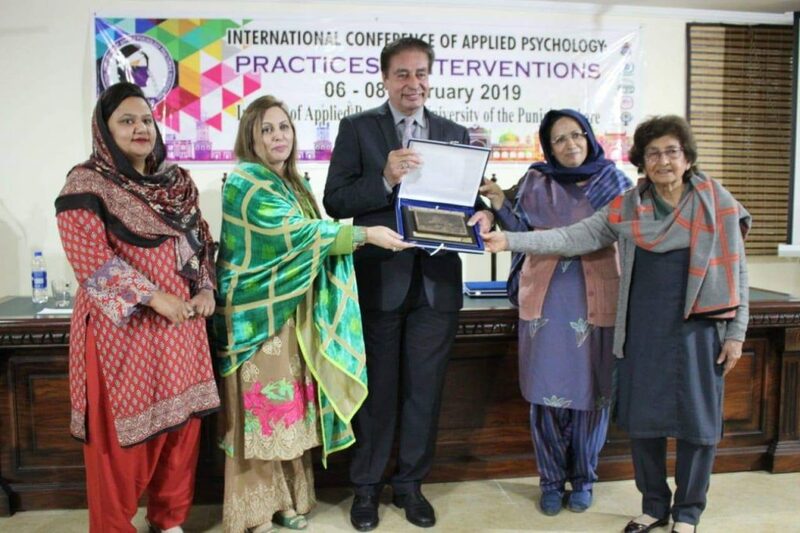 LAHORE: (February 11, 2019): International Conference of Applied Psychology; Practices and Interventions (ICAP-2019) attracted scholars from USA, UK, Spain, Greece, Ireland, Netherlands and Malaysia while above 250 papers were presented on key issues of psychology. 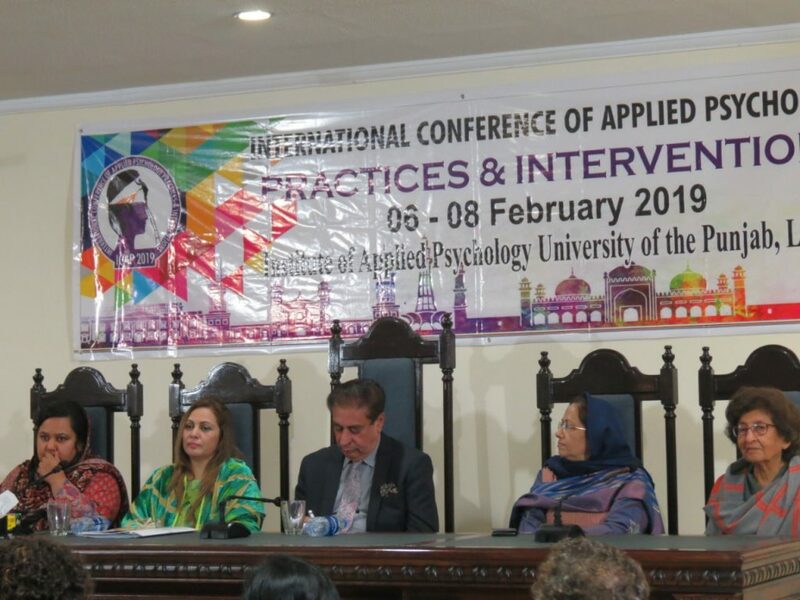 The conference (ICAP-2019) was organized by Institute of Applied Psychology (IAP), Punjab University from 6th to 8th February 2019. 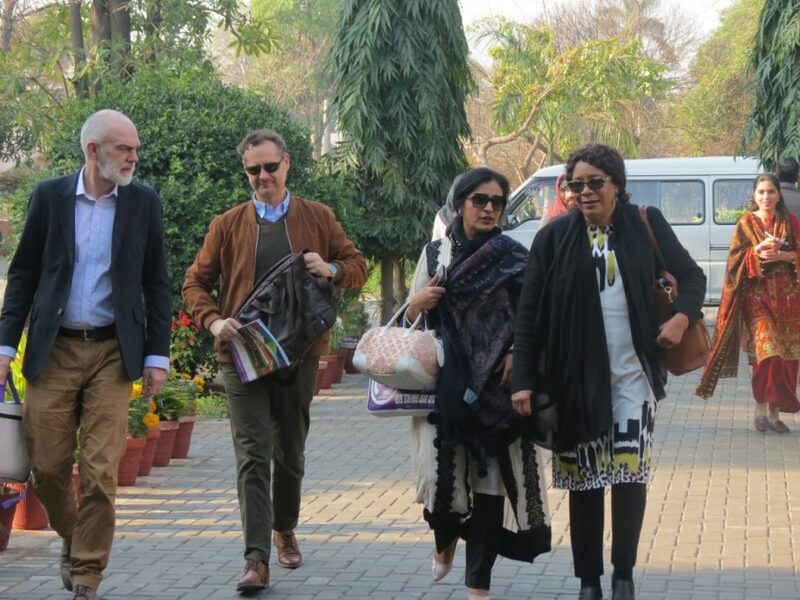 The first day began with the inaugural ceremony held at Pearl Continental Hotel, Lahore. 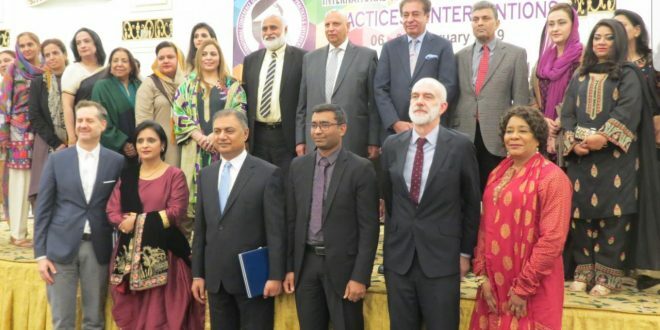 The chief guest for the inaugural session, Chaudary Muhammad Sarwar, Governor of Punjab, appreciated the efforts of the IAP in the promotion of psychological issues at stake and motivated the professionals to continue serving the general public. appreciated the efforts of Prof. Dr Farah Malik and her team for organizing a commendable event in his address. Professor of Psychology from Scotland. Dr. Mujeeba Ashraf thanked all in attendance and appreciated the efforts of all the organizing committees to make this event a success. to enhance the knowledge of the participants. for taking out time and coming from around the globe. 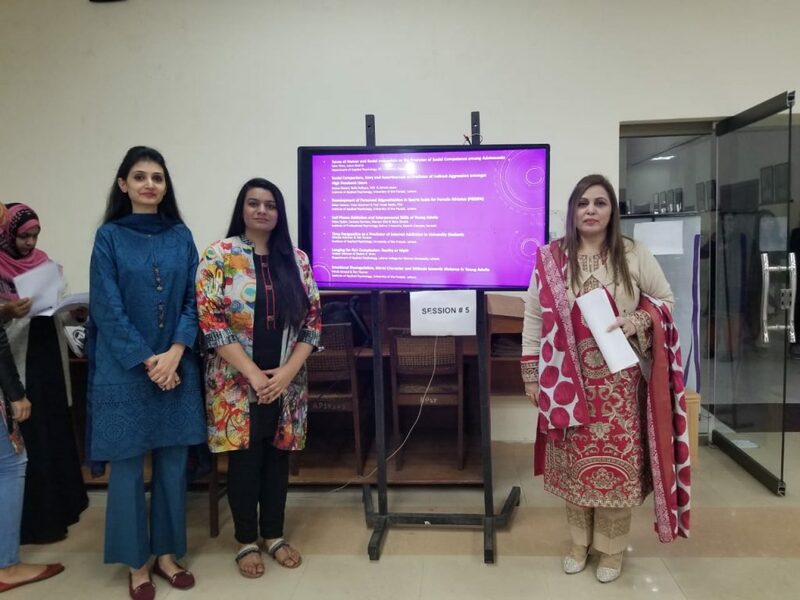 Dr. Mujeeba Ashraf, Organizing Secretary, thanked the faculty members and the participants for all their efforts in making this conference a success. In the end, souvenirs were presented to the guests and shields were distributed among the participants. 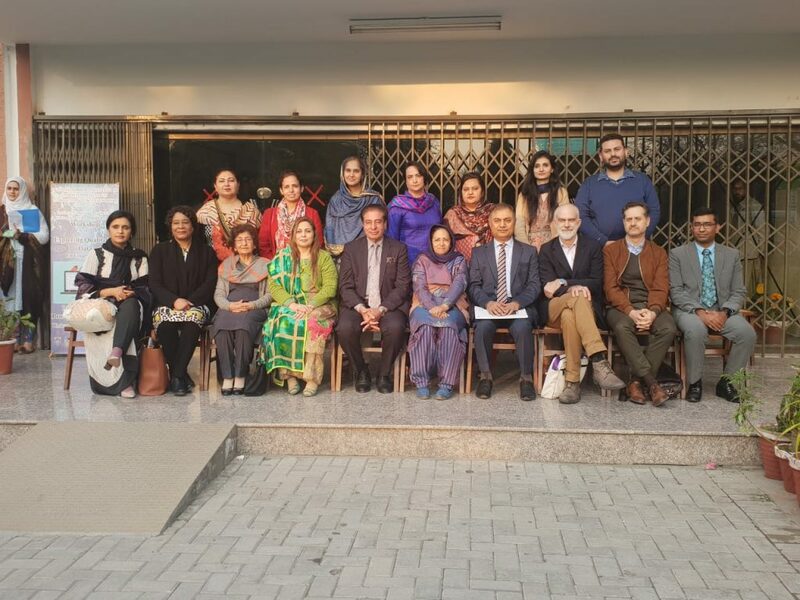 Institute of Communication Studies, University of the Punjab. 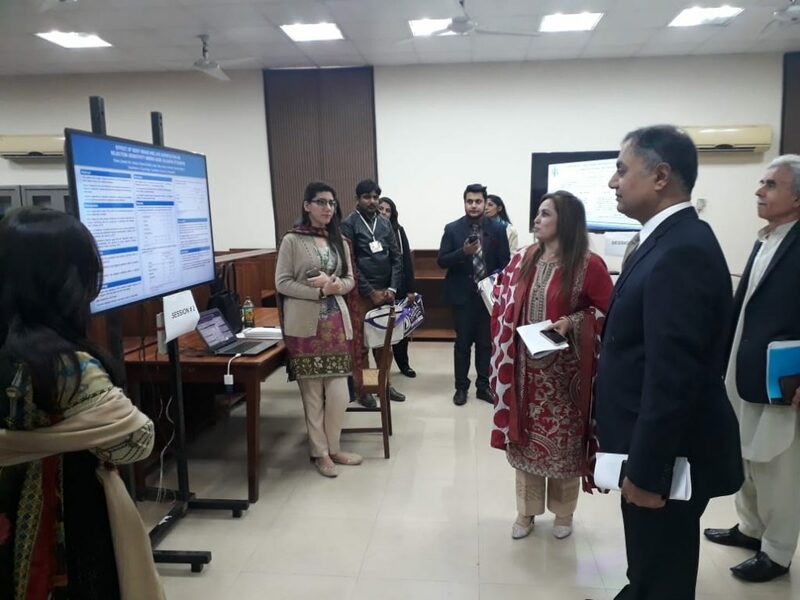 activities will enhance the horizons of postgraduate, M.Phil and PhD students and other participants including academicians, lectures and early career scholars. Previous Bad habits that are actually good for you!